Lee is an artist and gardener who draws inspiration for her coloring page art and original craft designs from nature and pop culture. 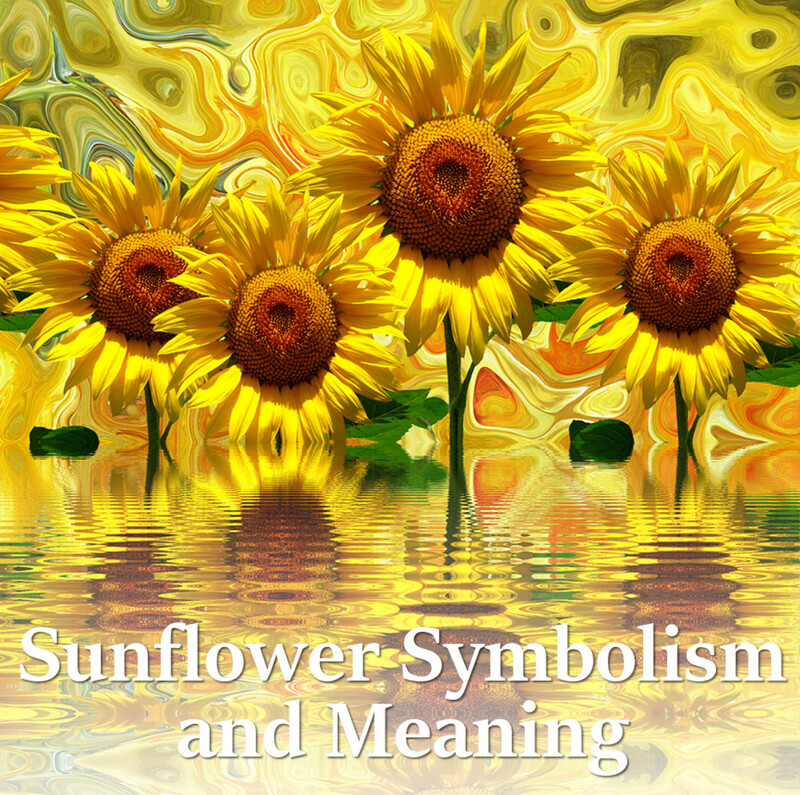 The next time you select flowers as a gift or for a friend, think about their hidden meanings. 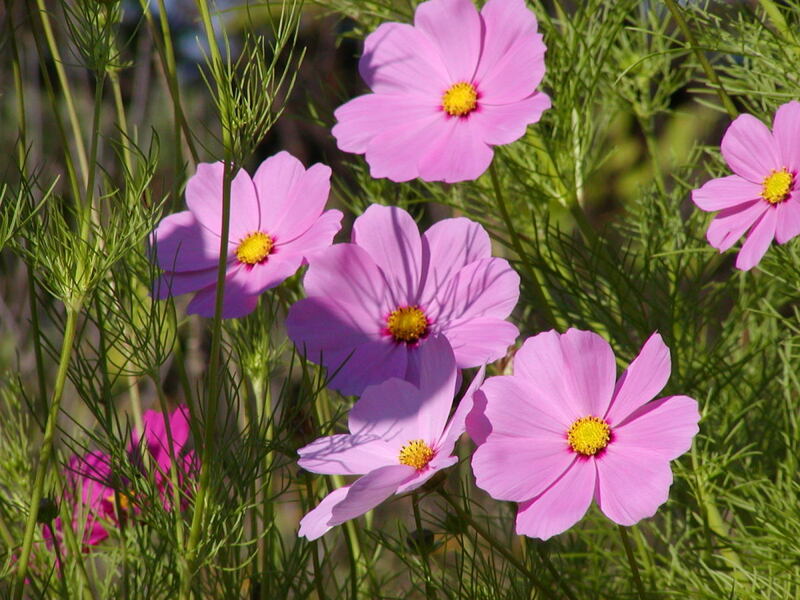 Flowers, plants and herbs have been used to communicate feelings and represent human sentiments since ancient times. Literature and popular culture are filled with references to plants and their hidden meanings - flower symbols, the secret language of flowers. 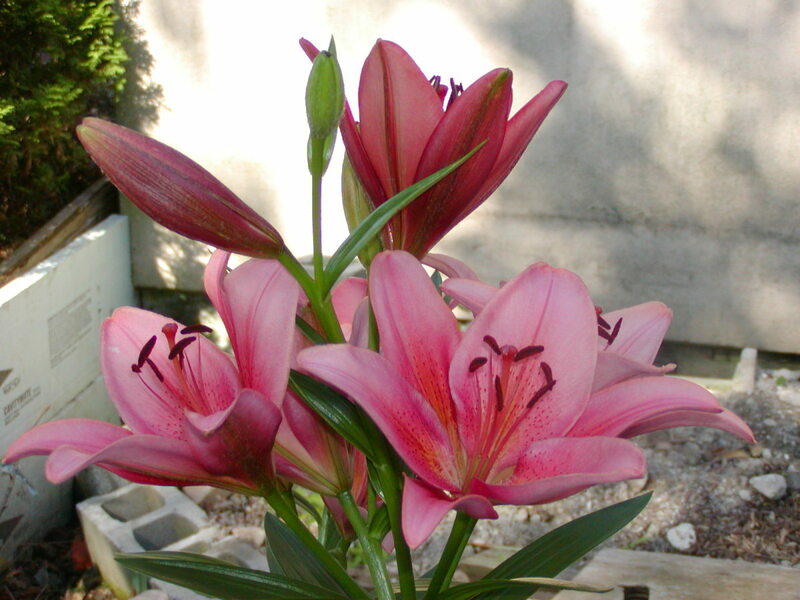 Flowers convey messages - there are symbolic meanings for flowers, plants and herbs. Van Gogh understood the symbolic meaning of sunflowers ... which can send conflicting messages unless the recipient understands your feelings before receiving a bouquet of sunflowers. Choose from dozens of fresh flower arrangements to send for any occasion. Armed with your new knowledge about the meanings of flowers you can pick and choose the flowers that say best what you want to share. Express your feelings with fresh flowers all year long. 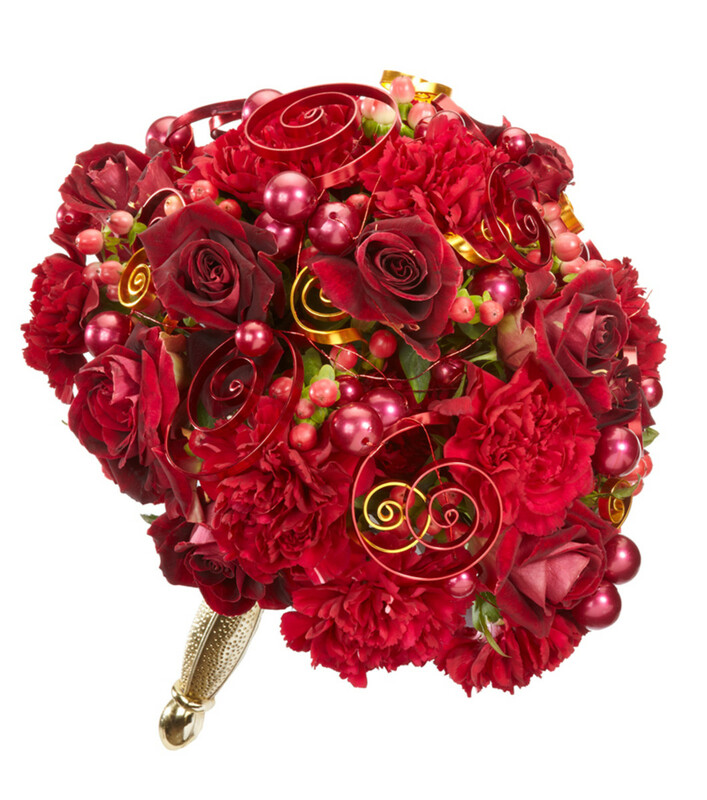 Just be certain to research the symbolic meanings behind each variety in the lovely bouquet. Until the big day of the Royal Wedding, nobody but the floral designers knew what flowers Kate Middleton would carry in her bridal bouquet. Designers all over the world speculated on what type of flowers the bride would choose for her wedding day . There was nearly as much guessing and predicting about the bridal flowers as there was about the wedding dress, veil and jewelry. Kate chose a simple bouquet of four different white flowers, each with special floral meanings and family significance. Kate's bouquet was a simple shield-shaped wired gathering of myrtle, lily-of-the-valley, sweet William and hyacinth designed by Shane Connolly. Each flower holds meaning for the Royal Family, the Middleton family and in the Language of Flowers. The myrtle sprigs came from a plant at Osborne House, Isle of Wight planted there by Queen Victoria in 1845, and from a plant grown from the myrtle used in HRH Queen Elizabeth II's 1947 wedding bouquet. Queen Victoria's wedding took place in February and her bouquet included white snowdrops. The beloved Queen Mother carried a a bouquet of fragrant lily-of-the-valley. HRH Queen Elizabeth and Princess Diana both carried lovely bridal bouquets made up of white orchids. Some predictors thought Kate would carry white roses grown in a fair trade nursery and imported to England. A sprig or two of myrtle was also (correctly) anticipated - it's been a tradition to include a bit of this hardy green vine with white or purple flowers in Royal Wedding bouquets for generations because it represents security and a happy marriage. Kate Middleton's Bridal Bouquet Flowers - Which white flowers were featured in the wedding bouquet? Before the Royal Wedding 2011, one big question was "Will the bride choose traditional flowers for the major portion of blossoms in her wedding bouquet, or will she give orchids and roses a virtual toss and go with something more contemporary?" Do you know which special flowers Princess Kate chose for her wedding bouquet and decorations, and the sentiments behind her choices? What flower did you think would make up the majority of blooms in Kate Middleton's bridal bouquet? 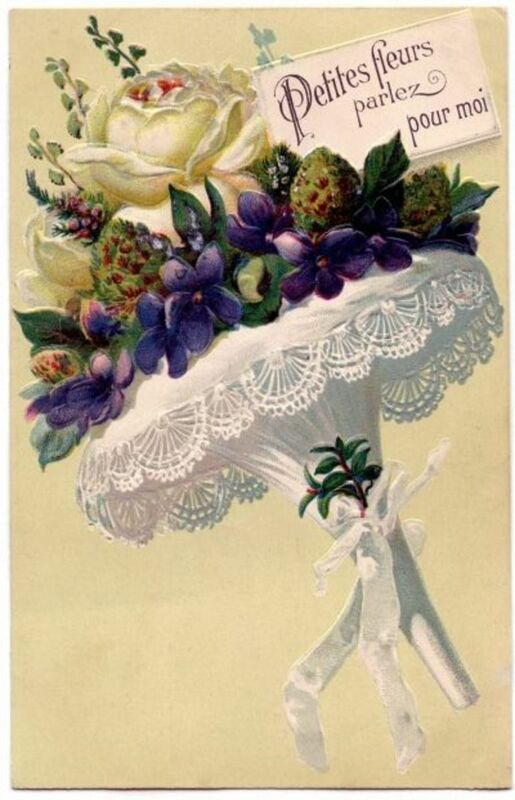 In Victorian times, sending flowers with meaning was all the rage. Many of the symbols represented by flowers are still part of contemporary culture. A rose is a rose is a rose - or is it? A bouquet of roses has different symbolic meanings, depending on their color and their condition. For example, most lovers and others realize the symbolic reference of red roses (I love you) and dead roses (I have no love for you at all). Other color rose buds and blossoms bear hidden meanings far from kindness or affection. Most flowers bear secret messages: poppies (remembrance), hemlock (you will be my death! ), laurel and ivy leaves (glory and friendship); lilies (purity), violets (modesty) and carnations (widely varying significance based upon color - from fascination to rejection). Flower symbols are familiar to us as gifts of beauty or hospitality, although their original meanings are very old . Some flower symbols date back many centuries and we find them in literature and visual arts from long ago. 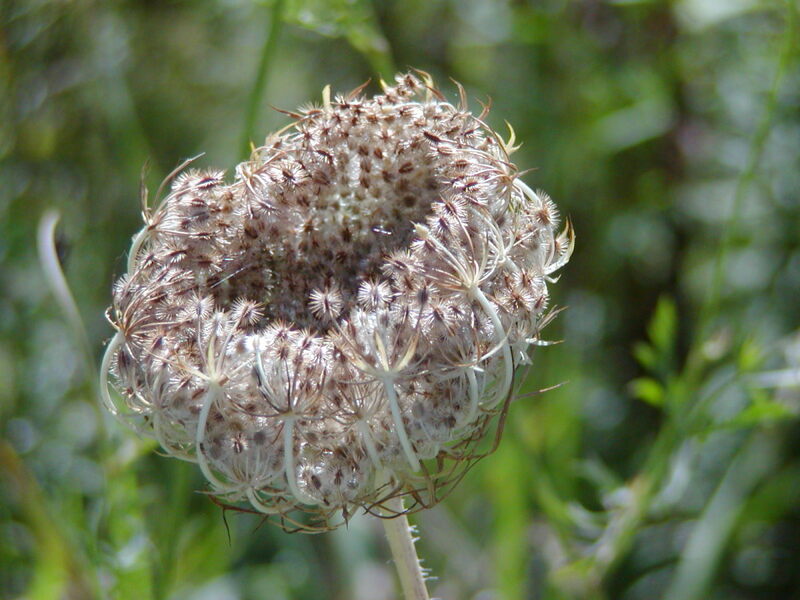 Shown above, the faded and dried flower blossom from a once-lovely delicate Queen Anne's Lace flower, or wild carrot plant. Rose Red rose buds are the classic flower of pure and simple love, while white rose buds are symbolic of girlhood and worthiness. Red and white roses together are the sign of unity, but yellow roses stand for jealousy or a decrease in love. A crown of roses means a reward of virtue; bridal roses symbolize happy love. Black roses have mixed meaning - surprisingly, they can be negative or positive. Lilac Purple lilacs stand for the first emotions of love. Coreopsis Coreopsis declares "love at first sight." Ivy Ivy is a standard in bridal bouquets and wedding decorations; its leaves and tendrils represent friendship, fidelity and the intertwining bonds of marriage. Carnation A single pink carnation symbolizes pure love. White carnations are for remembered love and often worn in loving remembrance on Mother's Day. Tulip Red tulips offer a declaration of love; yellow tulips symbolize hopeless love. Giant Sunflowers Big and beautiful sunflowers symbolize adoration, or they can represent false riches. The sender and recipient would most likely know which message was being exchanged. 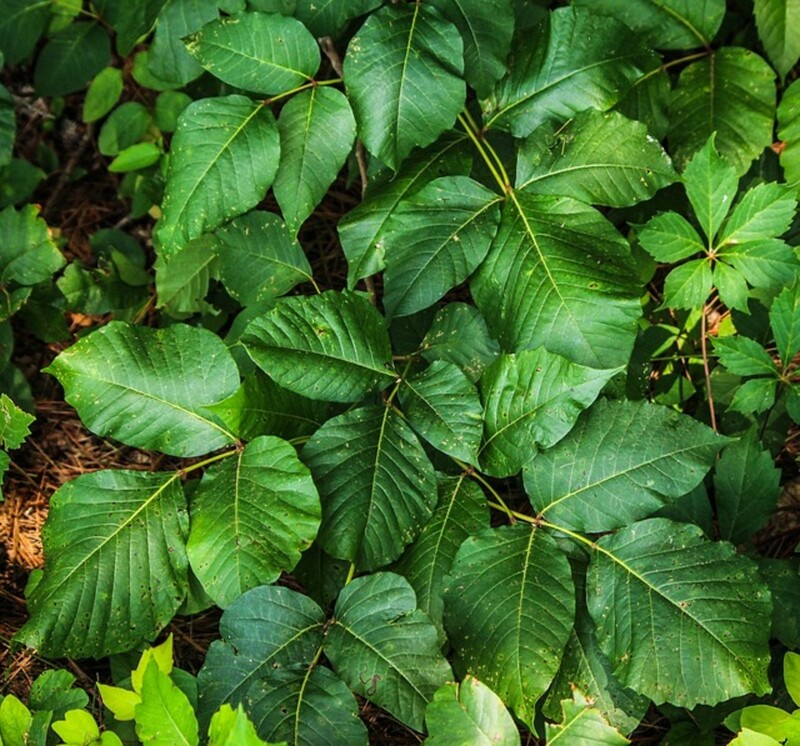 Other lesser-known symbolic plants and flowers represent love and desire. Acacia is the symbol for chaste love (yellow acacia is secret love). Red chrysanthemums mean "I love" while yellow mums have quite the opposite meaning. 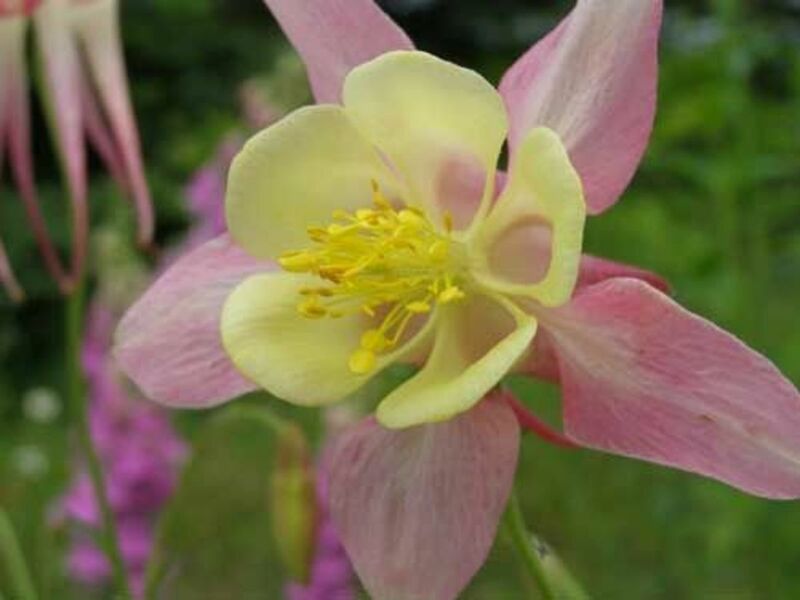 In Victorian times, lotus represented estranged love and despite the origins of its name (dove) the columbine represents folly or sweetheart to Harlequin. There's rosemary, that's for remembrance; pray, love, remember: and there is pansies. that's for thoughts. There's fennel for you, and columbines: there's rue for you; and here's some for me: we may call it herb-grace o' Sundays: O you must wear your rue with a difference. There's a daisy: I would give you some violets, but they withered all when my father died: they say he made a good end. 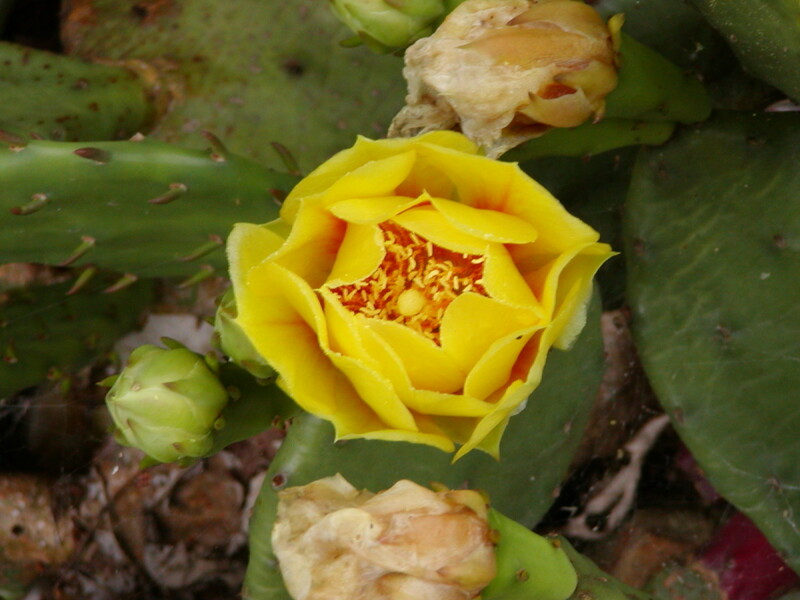 Find additional meaningful flower quotes at Garden Digest, where we found some of these. Learn the rich and varied history of floriography - the language of flowers, and find out why we display lilies at Easter, place ivy into wedding bouquets and send roses, red roses, to lovers. Roses express love in many different ways. The color and number of roses you give have special meanings, as does the number of rose stems you select for your gift bouquet. You don't need to send a full bouquet of red roses if it's beyond your budget. One rose or a single thornless rose after a first date expresses love at first sight. A single rose can also say "I still love you" even after many years. A gigantic bouquet is always an expression of boundless love in any relationship, but a dozen asks your sweetheart to "Be Mine" while 24 roses says "I am Yours!" 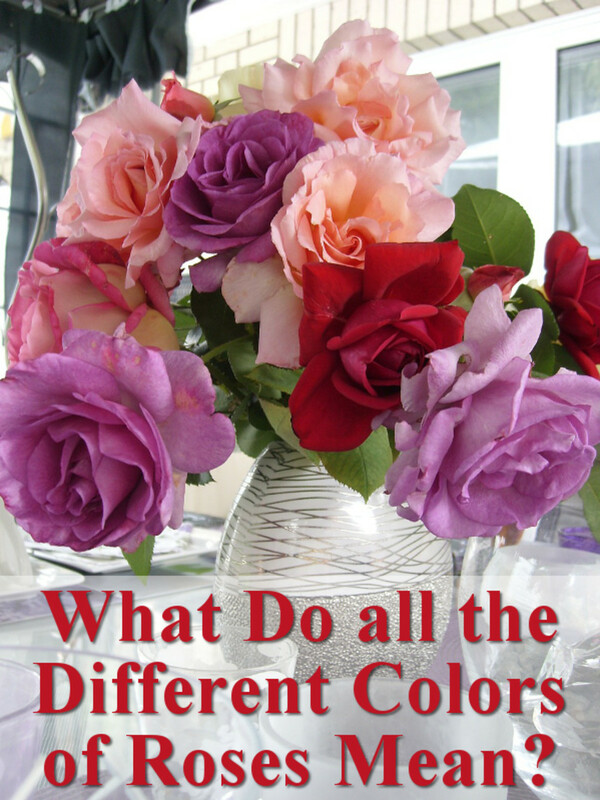 Learn more about the significance of how many roses you give from the experts at Teleflora. The practice of floral symbolism (florigraphy) or the language of flowers was extremely fashionable during the Victorian age, when there was great interest in the special meanings and messages conveyed by flowers given from one person to another. Flowers were often used to convey messages or thoughts that were socially unacceptable or forbidden at the time. There were also presumed curative properties and mystical powers associated with different flowering plants, blossom colors, scents and varieties of herbaceous plants. The symbolic meaning behind flowers, herbs and plants is entwined in our traditions, superstitions and culture. 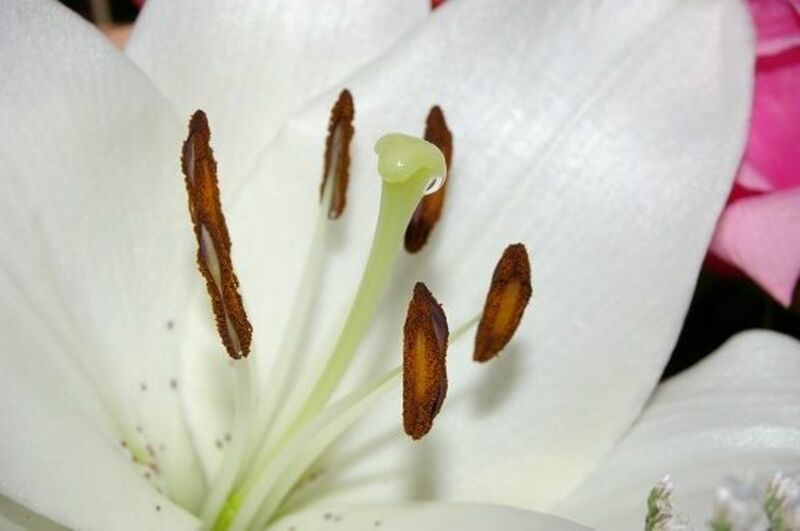 Before you order flowers for your next special occasion or to send to Mom or a sweetheart, research the flower symbol meanings for the blossoms in your favorite floral arrangement or bouquet - you may discover a hidden message you didn't intend to send. Photo: Hawaiian plumeria blossom, macro image. I managed to coax a home grown plumeria to blossom only once in our cold Pennsylvania garden. I captured the image - but not the heady fragrance - in this photograph. Flowers are a natural component of any joyful occasion. Birthday flowers, flowers for a new graduate, flowers to celebrate an anniversary and flowers showered upon a performing artist or athlete at the conclusion of their event are a lovely tradition. 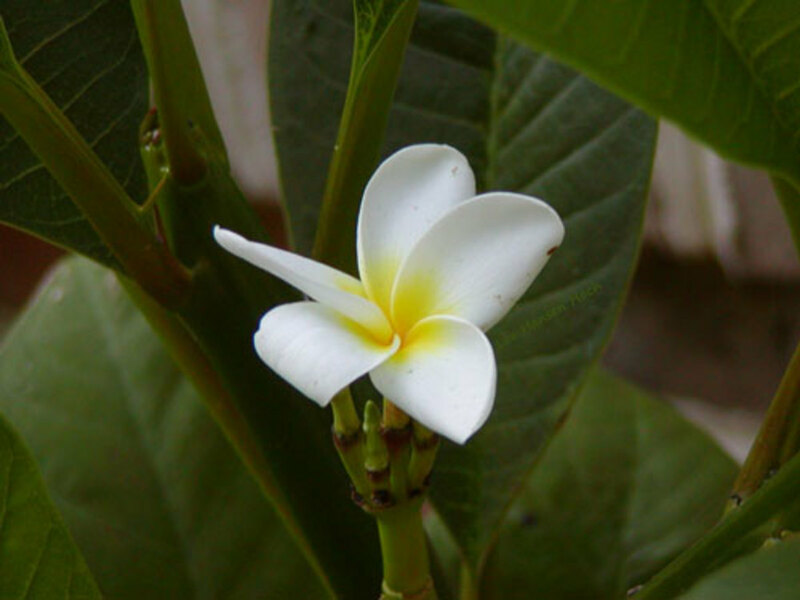 The Hawaiian plumeria is used to make flower leis and the blossom is prized by perfume makers for its exotic scent. Roses - the color of a rose has significance. Red stands for eternal love. Carnations - white represents honor to a Mother who is missed - either through distance or death and red or pink for a Mother who is nearby. National Grandparents Day is an annual holiday celebrated on the first Sunday following Labor Day in the United States. The blue forget-me-not flowers is the official flower of National Grandparents Day. 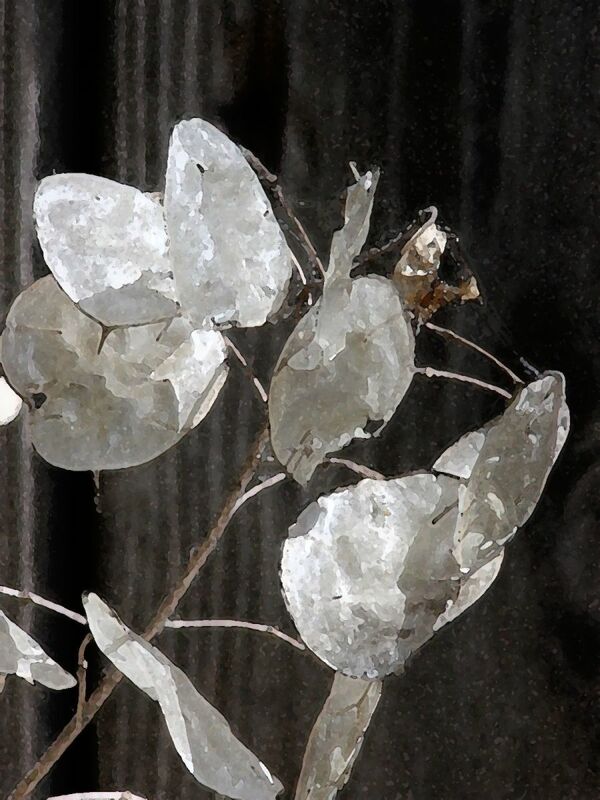 These plants represent eternal and enduring memories. Ancient, Medieval, Victorian and Contemporary meanings of flowers and plants. 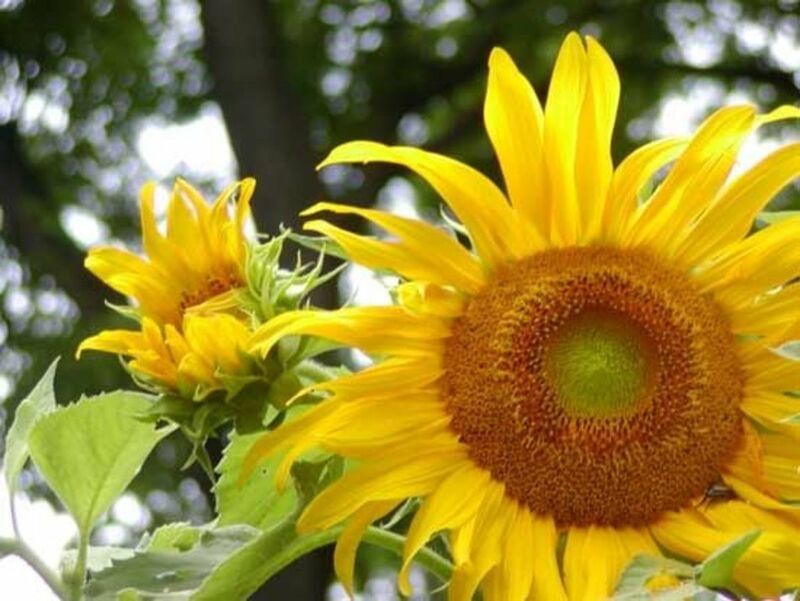 This collection of screened and reviewed link pages will tell you more about the secret language of flowers, symbolic meanings behind plants and flowers. Floriography stems from the coded messages of the Victorian era that facilitated the exchange of feelings. Learn more about floriography. The "Language of Flowers"Â® represents 200 years of tradition...that individual types of flowers and flower colors express specific "Flower Sentiments" and "Flower Meanings"
A reference in alphabetical order to the historic and contemporary symbols for various flowers. Birth flowers by star sign. Thoughts about Royal Wedding flowers and the symbolism behind the flowers selected for the bouquet, the church and the reception. History contains many instances of flowers that represent pain, suffering, death and negative feelings. Familiar examples include crown of thorns, poison hemlock, deadly nightshade, poppies, narcissus, nettles and dead roses. Rue conveys disdain, and mushrooms suggest suspicion. The Venus fly trap is a declaration of the recipient's deceit, and St. John's wort stands for animosity. The Scotch thistle can mean retaliation, although more modern usage suggests it as a flower symbol for resistance and prickly independence. It's interesting to note that flower symbols in a religious context can have the opposite meaning when presented in every day life. 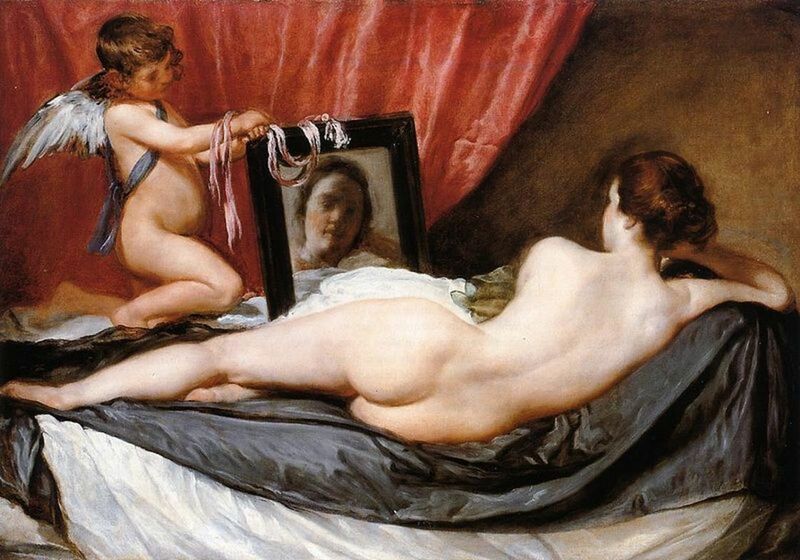 For example, Narcissus represents egotism, and a yellow daffodil carries its most sinister message. However this flower also represents eternal life and resurrection. Likewise, poppies symbolize both good and evil. 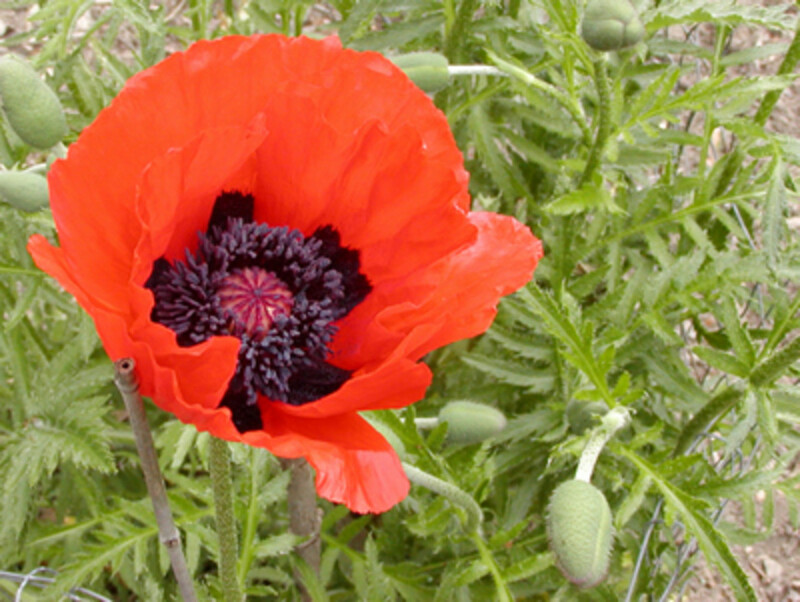 The Wizard of Oz film used poppies in the drug-related negative manner, however poppies are a symbol of remembrance for those who lost their lives in armed conflict. Nettles suggest cruelty, slander and deceit. Hemlock is eternally deadly, or is a say to say "you will cause my death." Lavender suggests distrust, lobelia flowers are a statement of malevolence and hops declare injustice. Dead flowers, particularly roses, represent the death of love/feelings, while foxglove can be a sign of insincerity. Ordinary marigolds represent grief or despair, but French marigolds mean jealousy, and African marigolds are the flower for vulgar minds in some cultures. In Mexican celebrations for el Dia de Muertos, marigolds represent positive loving remembrance of the departed. 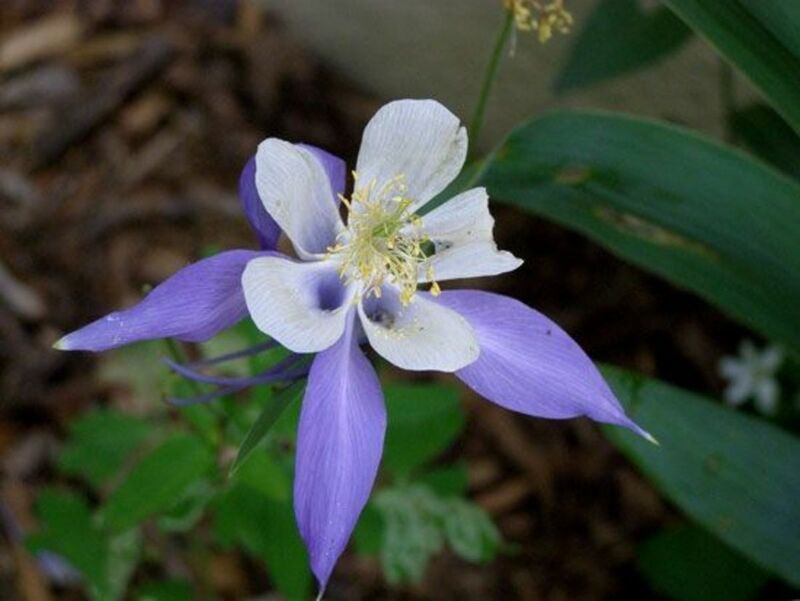 Depending on the color, columbine blossoms can represent good or less than friendly intentions. I love this variety and photograph it often in my back yard garden. 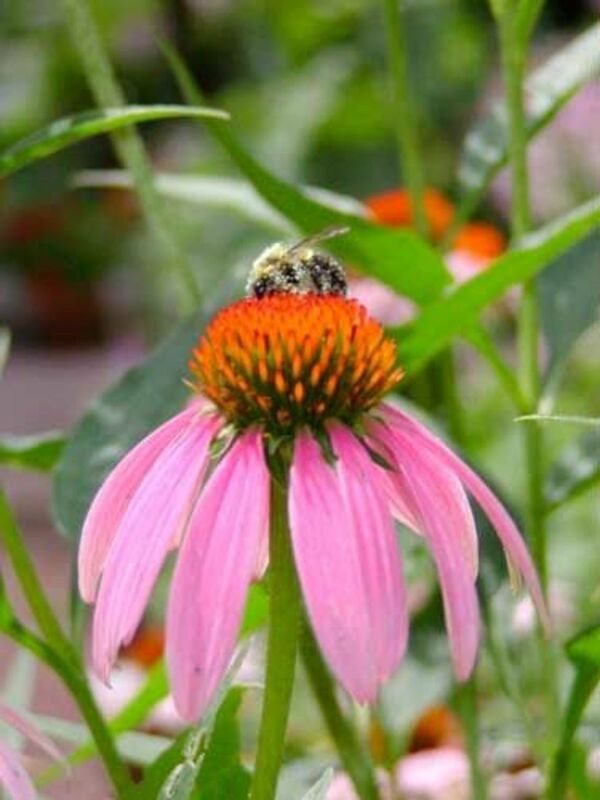 Do you have a favorite symbolic flower, plant or herb? Have you used floriography to communicate to someone or to state your position without words? 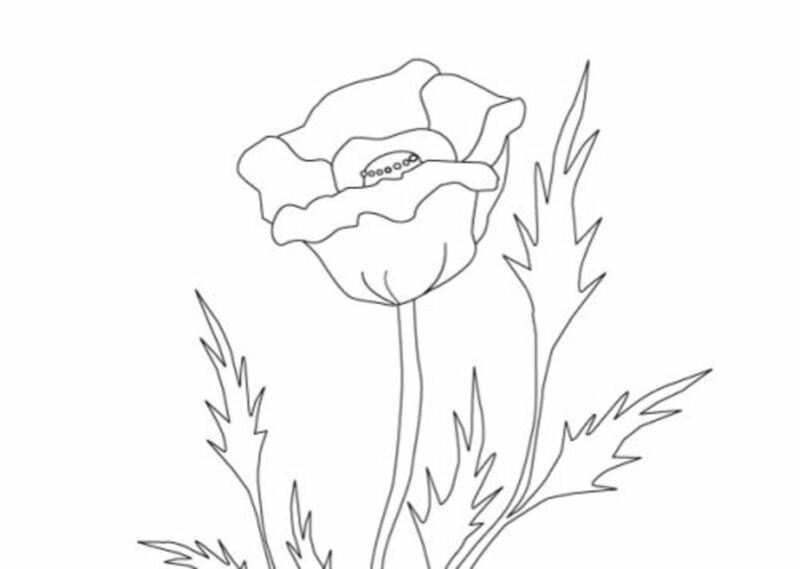 Free printable flowers coloring book with flower pictures, garden pictures to color and flower coloring pages or wedding coloring books. I'll make sure to buy flowers for their meaning and not only because of their beauty. I've always loved lavender and it's a shame to find it has a negative association. Many of the others are understandable, but the marigold is a great flower of celebration in some Indian (Hindu? I may be wrong on that) cultures. A very interesting read though and I like that Kate Middleton carried Sweet William in her bouquet. Most fitting. I like your title. It was indeed secret. A suitor could convey a message to his beloved just by handing her a bouquet. That is so cool. This is a lovely &amp; informative lens. Nice lens, I really like the idea of flowers having different meaning. My favorite is still Forget-me-not! great lens, any idea what a "gerbera" represents? Enjoyed your lens! Keep up the good work. I have so many favorite flowers -- it depends on the occasion. When we were in Romania, the gerbera daisy was my favorite as we bought several in the old town square. Flowers say so much. Thank you for featuring my Summer lens; delighted to feature yours as well. Flowers are one of life's treasures, aren't they? Love flowers! And how appropriate that forget me nots are the official flower of Grandparents Day. We may not live to see our precious grandchildren graduate college, or even high school, and what a reminder to them that we love them and want them to remember us. And what a reminder to us as well--to make the best memories for them that we can. Very interesting lens. I enjoyed reading about the symbolism. What a wonderful article about the flower symbols! I will certainly be more cautious about my choices the next time I send flowers. Fascinating read, which I found featured by Kim on Squidoo Lens Reviews today. I learned a lot here about the meanings of flowers and there were a few surprises too! Fantastic lens! I am a firm believer in the symbolism of flowers, trees and herbs. I really enjoyed this lens.I had no idea about the contradictoray meanings of some flowers. Beautiful floral pictures. 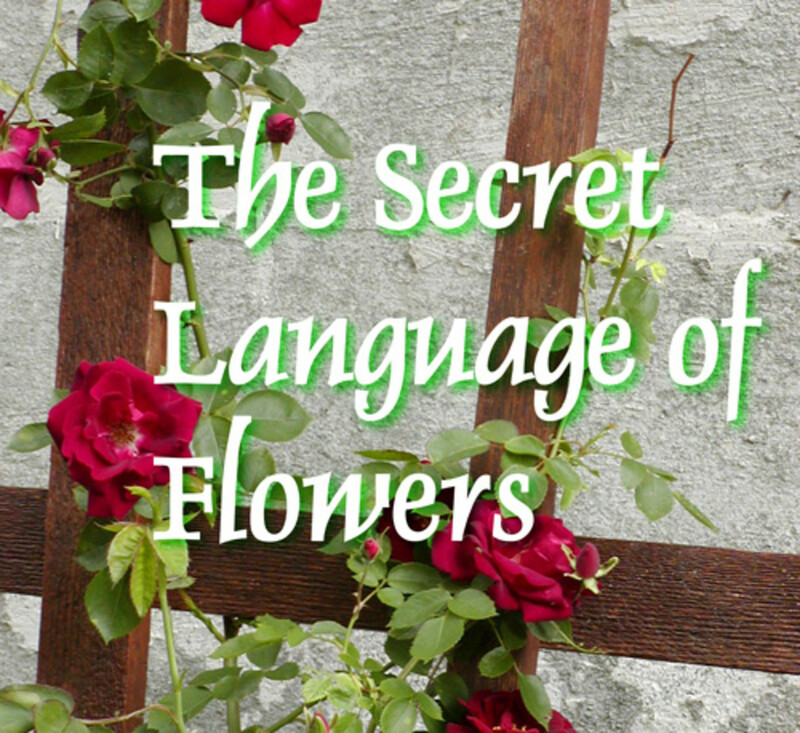 The Secret Language of Flowers is so interesting. I had not read some of the meanings. Very interesting! I'll never look at a gift of flowers the same way again! We learn to express ourselves in many ways throughout the years. Thank you for teaching me how to express myself with flowers. The secret meaning behind flowers is interesting. I wouldn't have thought something as pretty and sweet smelling as lavender would represent distrust. I could see how you would want to send the right bouquet. A very beautiful lens. I just love cut flowers but don't have them very often! I can definitely use this lens for my CafePress shop, Lawrence Hayes Photography, floral photos and stuff! Five stars and a lensroll. 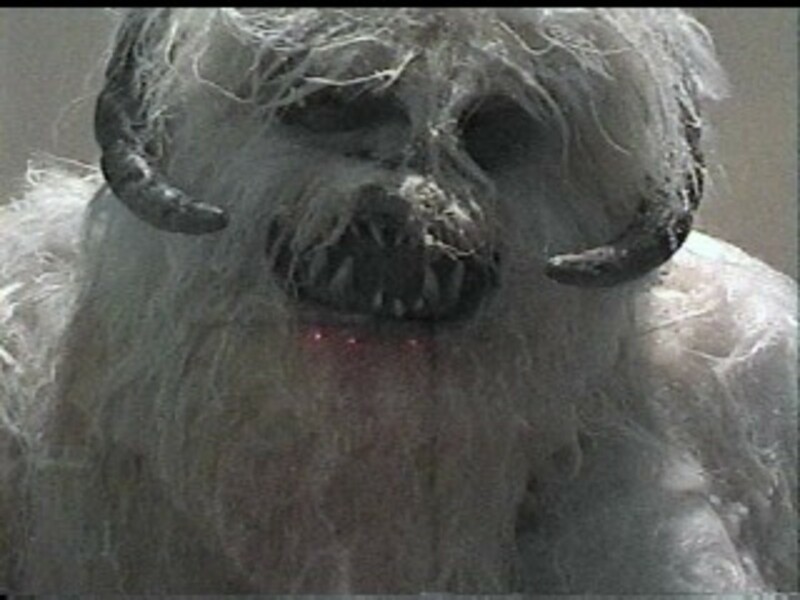 (Thanks for visiting my cube farm lens! I just looked at my slide show on your page. Such an honor! Thanks for noticing me.